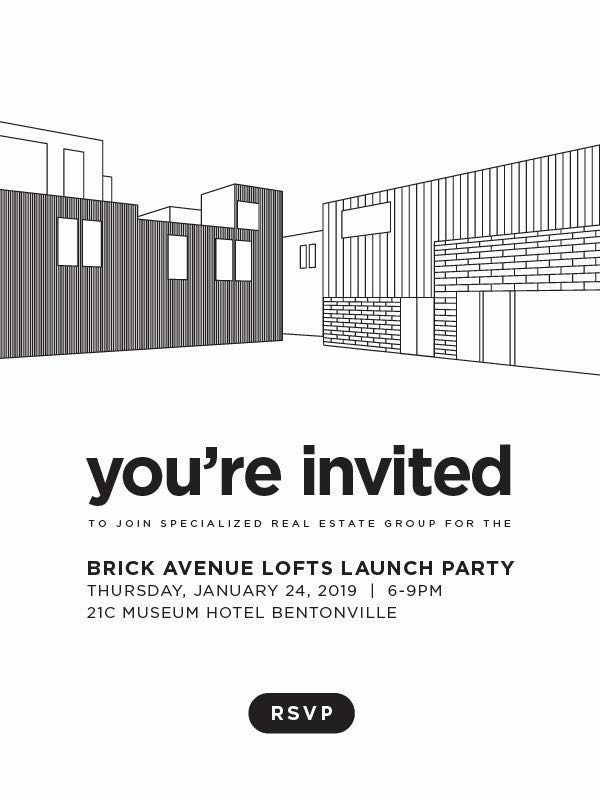 Brick Avenue Lofts, a new Bentonville-based apartment community by Specialized Real Estate Group, is hosting a launch party from 6 to 9 p.m. Thursday, Jan. 24 at 21C Museum Hotel in Bentonville. The launch party marks the debut of detailed architectural renderings of the community, now under construction near Central Avenue on SE J Street, which is across the street from the new Walmart Home Office site. Brick Avenue Lofts is set to open in May. 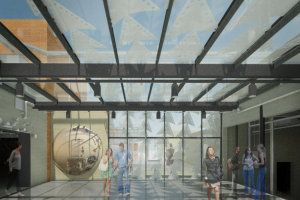 Plans for the community feature a heated saltwater pool, co-working space with a coffee bar, yoga studio and gym, urban farm, dog run, shuffleboard, and bocce court. The property is registered for LEED green building certification, according to a press release. The Hive is serving food at the event, and there will also be beer from local breweries. Local artist Scribbles by Sav will be drawing guests’ portraits. A pop-up living room furnished by West Elm will be on display. 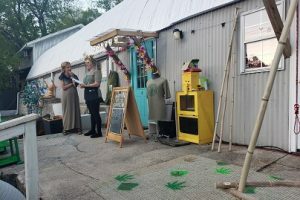 The first 50 people to check in to the event will receive a swag bag including a Brick Avenue T-Shirt and a private-label chocolate bar by Kyya Chocolate, according to a press release. 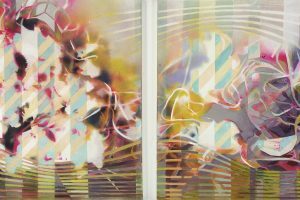 The event is free and open to the public, although reservations are requested.